12 volt AC/DC, half watt, outdoor step light, not for sale individually. Must be purchased with an accompanying metal, plastic, or metal with hood trim. 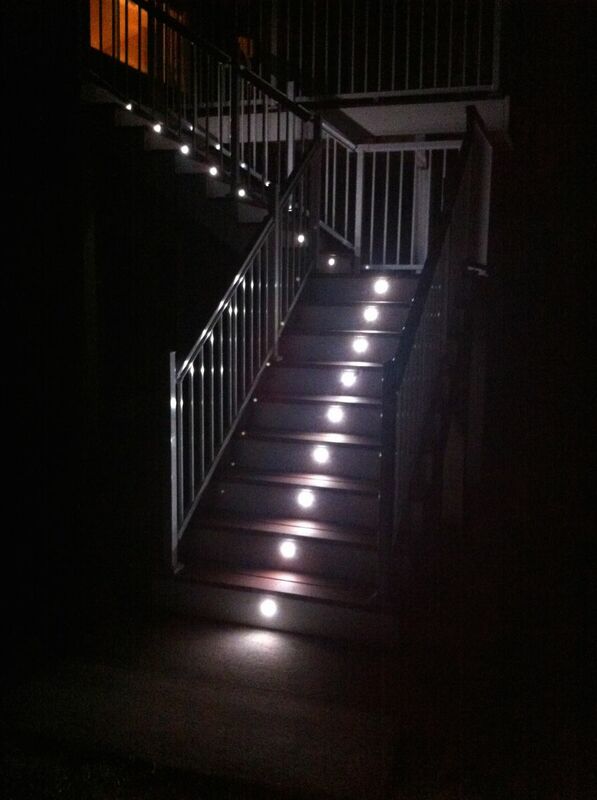 Great LED lights for stair risers! 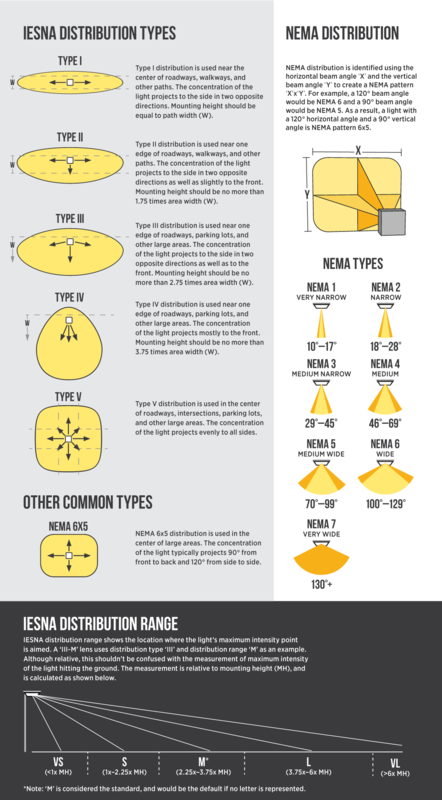 I purchased 17 of these lights for my deck stair risers. 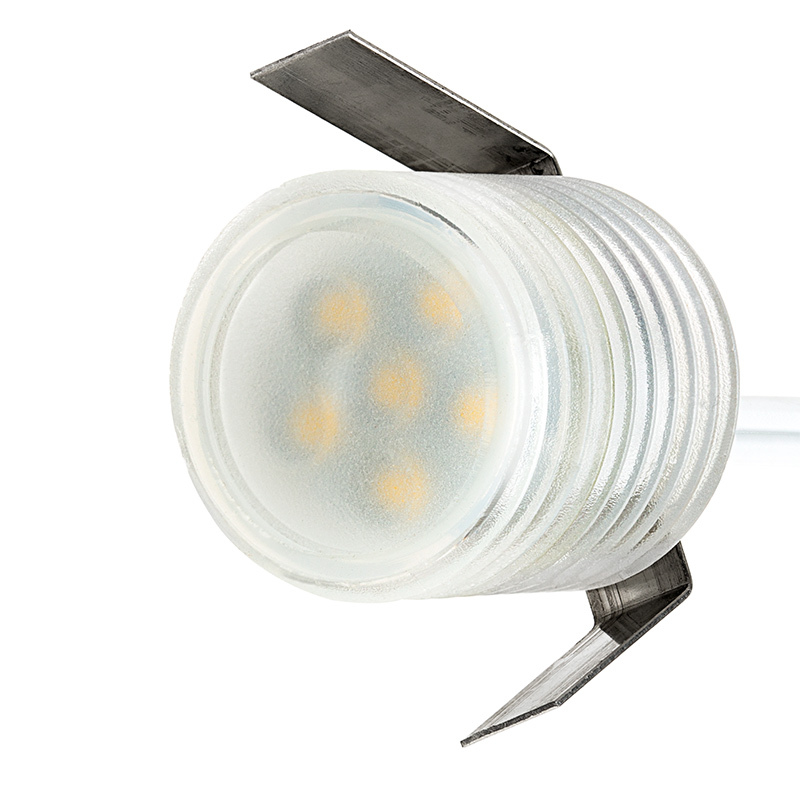 I was looking for a low cost option to the more expensive lights I found on other websites and the big box stores. 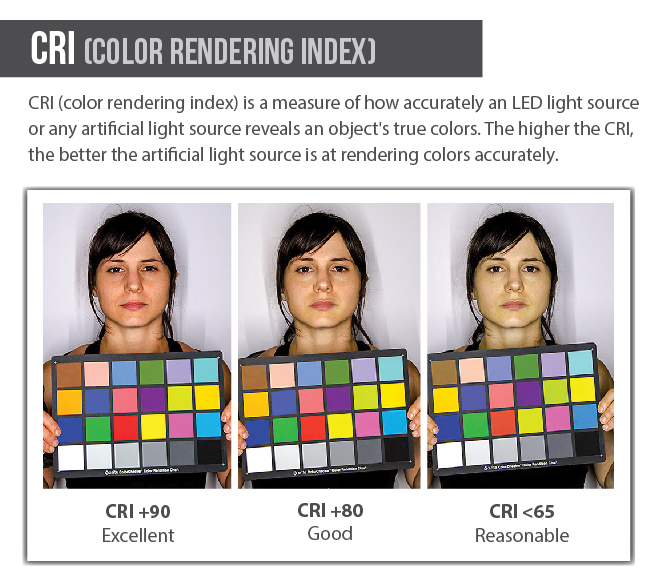 I'm really glad Super Bright LEDs had this option as I saved a considerable amount of money. 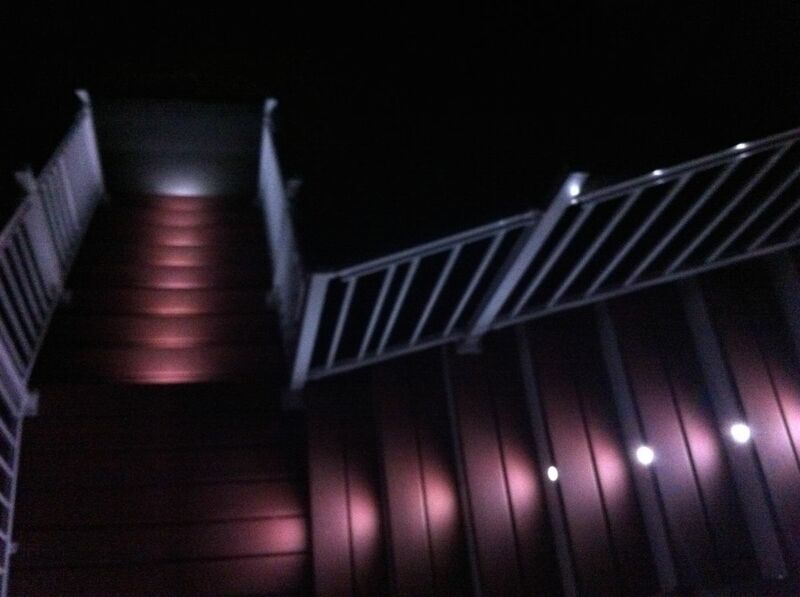 They light up my stair treads adequately and look great! They were easy to install and fit perfectly into a 1.25" diameter hole drilled with a paddle bit. I chose the plastic trim face plate and found them to be very solid in construction. 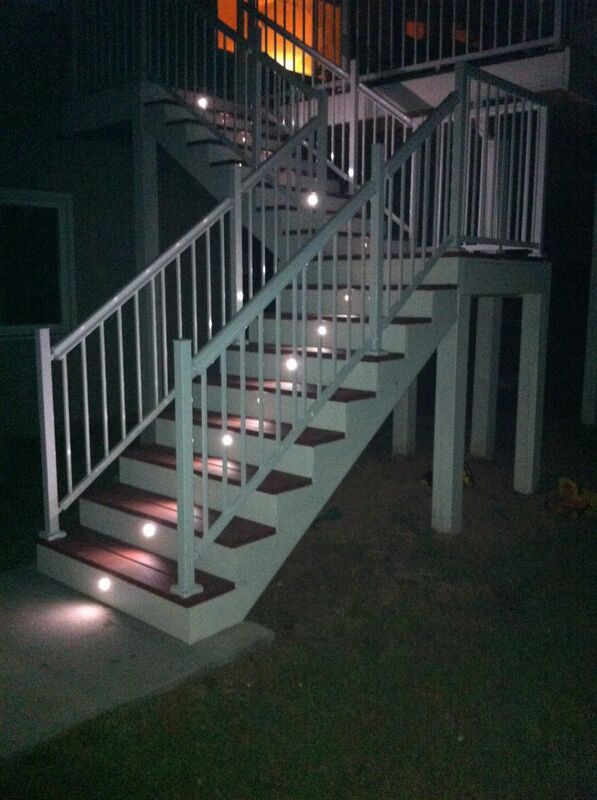 This was my first deck and light project and I couldn't have asked for an easier light installation. Exactly what I wanted when looking at lights for my dock. I have yet to finish the dock, but after seeing the light in operation, have no doubt that these will be perfect for my application. My only gripe is that I wish the metal trim rings weren't the same price as the LED itself, as the plastic ones I went with seem less than stellar, aesthetically.